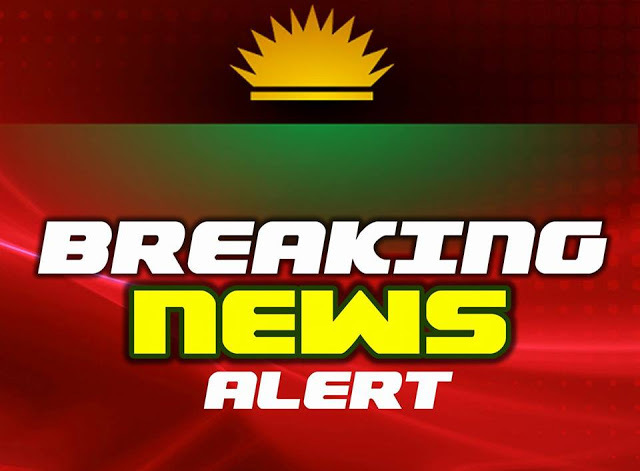 UMUAHIA - The Nigerian army under the order of the jihadist president; Dictator Muhammadu Buhari have just invaded the compond of the leader of the indigenous people of Biafra Nnamdi Kanu, with amoured tank, shooting at people on site. We the Indigenous People of Biafra IPOB are hereby placing the international community on notice, the life of the leader of IPOB Nnamdi Kanu is in grave danger now. We are calling on the United Nation, EU, AU and the world at large to do the needful to avoid another genocide in Biafra land.